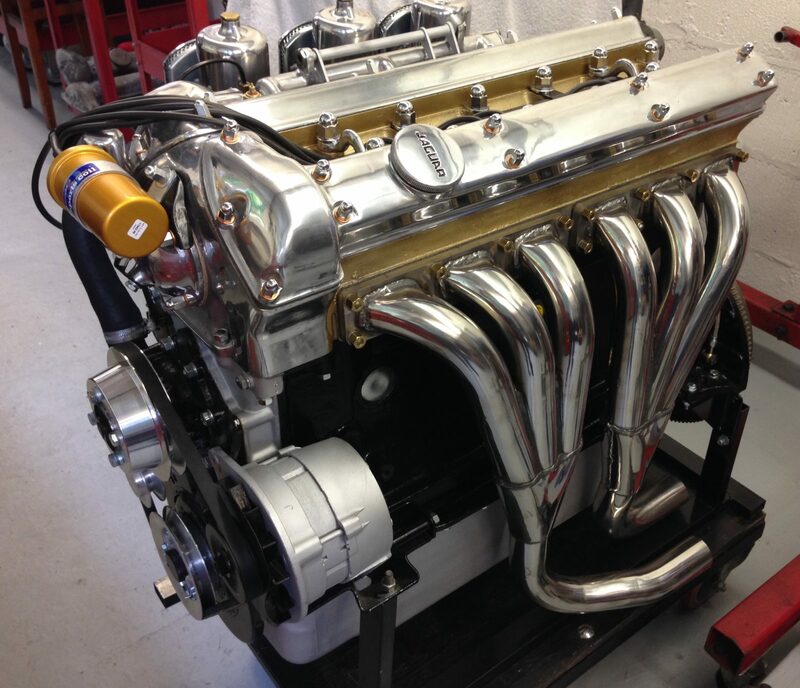 Home > Jaguar Engine Restoration & Rebuilds - Classic Car Engines Ltd.
We currently specialise in Classic Straight Six Jaguar Engines such as the 2.4, 3.4, 3.8, and 4.2. and also have the capacity to restore Jaguar V12s. However, we can restore other marques, such as MG, Landrover and american V8s. Please get in touch to see if we can help. 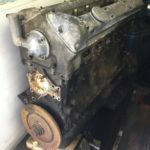 We often restore engines for part exchange or out right sale, see our 'Engines for Sale' page for our current stock. 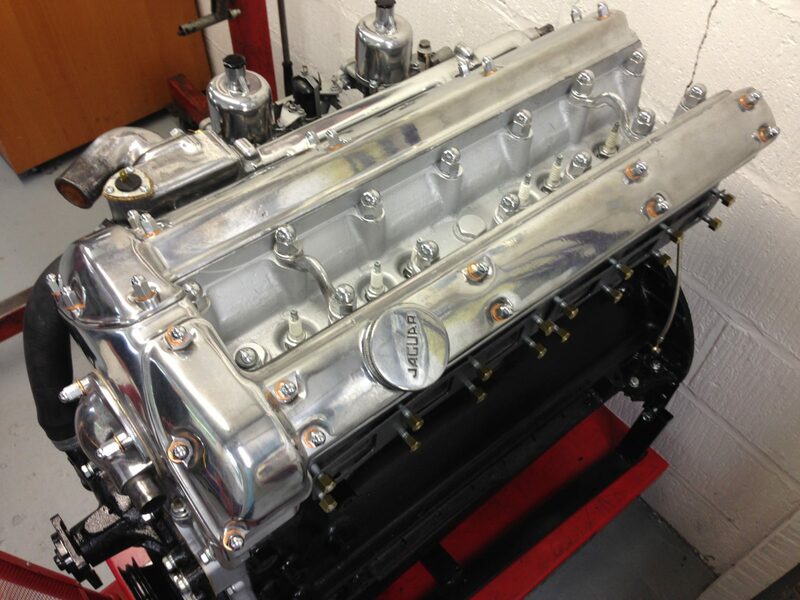 If we do not have what you are looking for, we have a stock of unrestored Jaguar engines and often build to order. We also buy, or take engines in part exchange, depending on their condition. Feel free to call Graham on +44(0)7831206470 to discuss your project. Our unique Masterclass is an opportunity offered to selected people. It enables you to learn at the hands of a very experienced engine builder in a one to one scenario. We also offer selection of DVDs for sale which show in detail how to rebuild different types of engine, such as the push rod, twin cam and overhead cam engines. Do you have a Jaguar engine like this? Give us a call as we buy engines too! 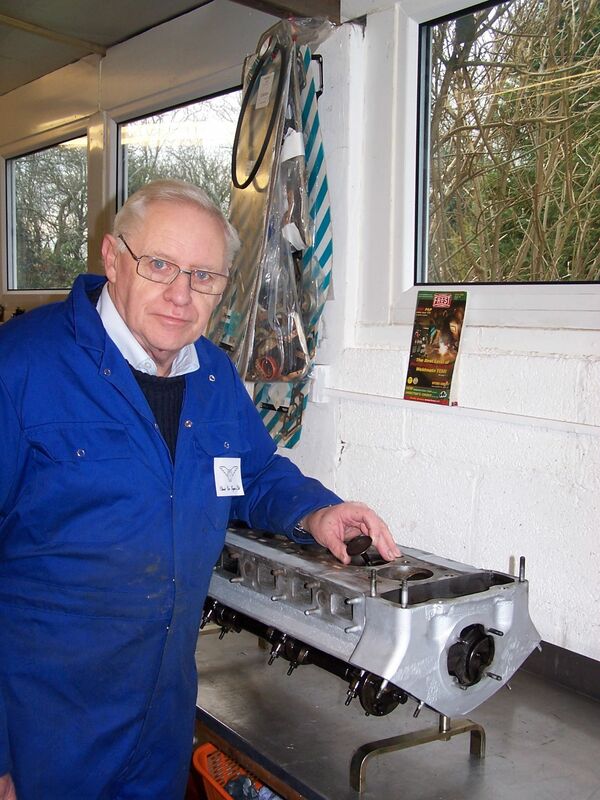 Graham Williams has been rebuilding and restoring classic car engines for over 50 years, indeed since many of them were new! 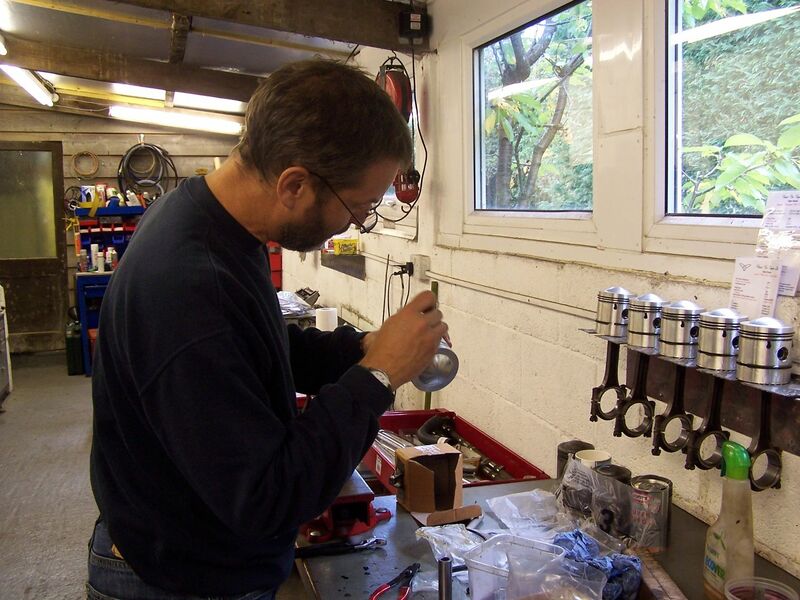 He has long experience in racing and motor engineering and assembles each engine personally. Through our MASTERCLASSES we offer a unique opportunity to those who wish to have a 'hands on' experience of their engine rebuild. The skills we offer are becoming rarer, so through our DVDs and masterclasses, we are committed to helping the next generation understand and enjoy their classic cars. Please get in touch if we can help! Feel free to call or email us with details of your project, and what you are looking for, we will reply as soon as we can.